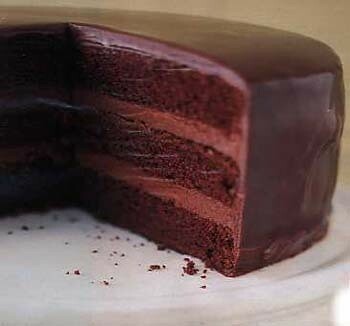 yummy cake for those chocolate lovers out there. I unfortunately don't have any pictures for this, but as soon as I do, I'll add them. Mix all ingredients together in a large mixing bowl. Pour into a greased cake pan. Cook in oven for 40-45 minutes or until toothpick comes out clean. I use chocolate icing, but you can use whatever you like. It's great that we are told to mix some mysterious ingredients... Isn't that the point in a How-To? To tel WHAT and HOW to mix so it would come out as it should? lol, it's very good. moist, chocolatey. YUMMY. Oooooooohhhhhhh!!! YUUUUUUUMMMMMMM! I JUST WANT TO STICK MY FACE IN IT!